Let’s further discuss Your needs in person. Let’s take care of your personal needs. We help take care of your home. Allow us to look after you in the comfort of your home. We can provide you with a capable companion. 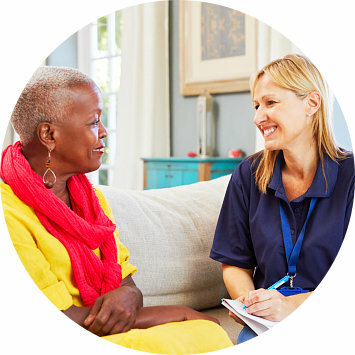 Our caregivers can live and work in the patient's home. 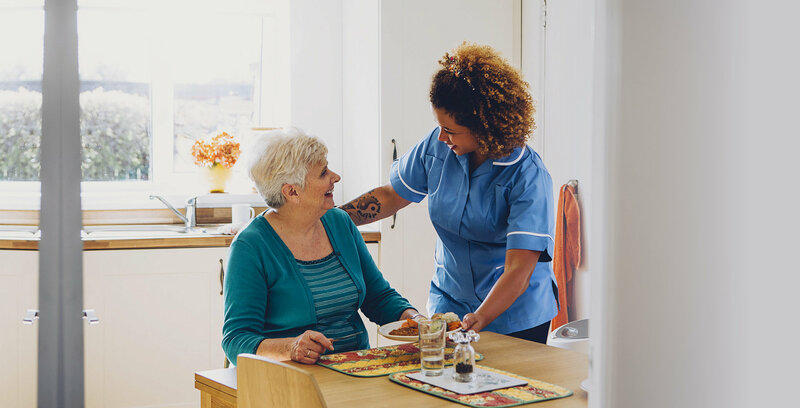 When you need help with your day-to-day living activities, we’ll be the ones you can count on. 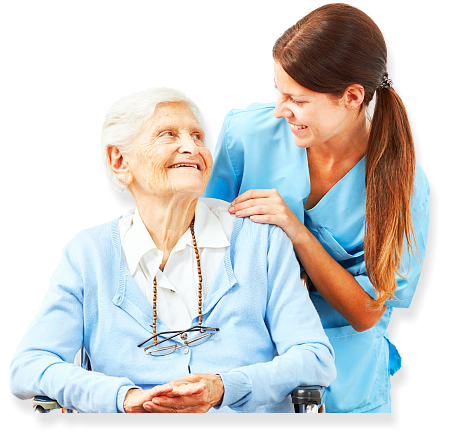 We are a team of experienced caregivers who can provide you with the expert care that you deserve. We take care of you in the comfort and privacy of your home, ensuring all your personalized needs are met in the best way possible. 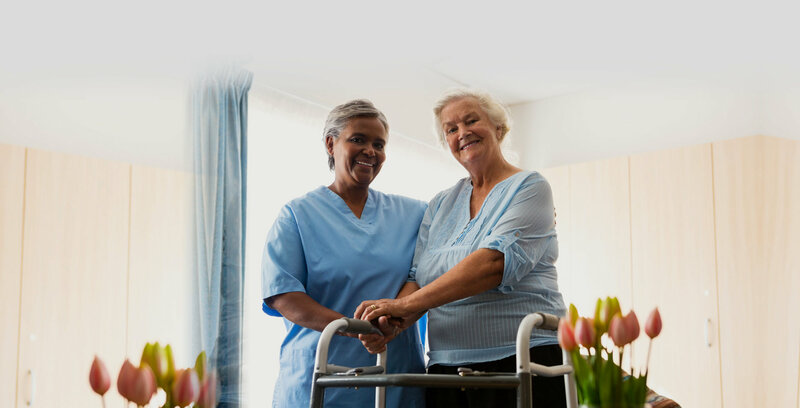 Our goal is to provide you with services that enable you to live in comfort and independence. 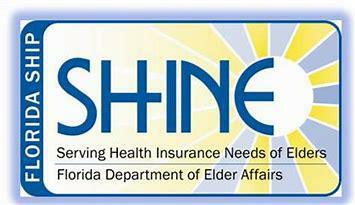 To provide high-quality services throughout South Florida’s community of elderly and disabled persons. 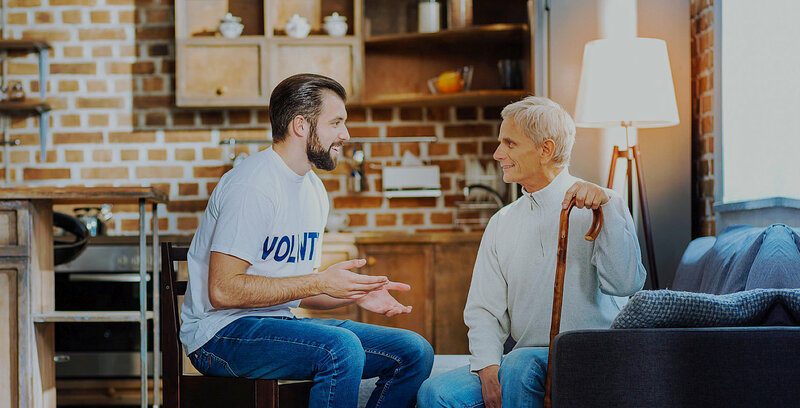 Whether you need help with care for yourself, a relative, or another person for whom you have a responsibility, we are here to assist you. This is our way of giving back to the community that we care for so much. We provide our clients with affordable options. 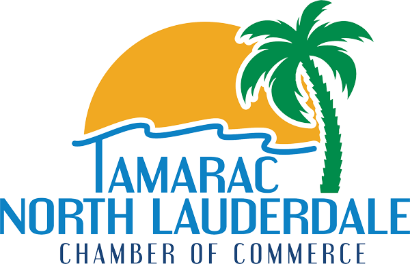 We would appreciate all the referrals you make. 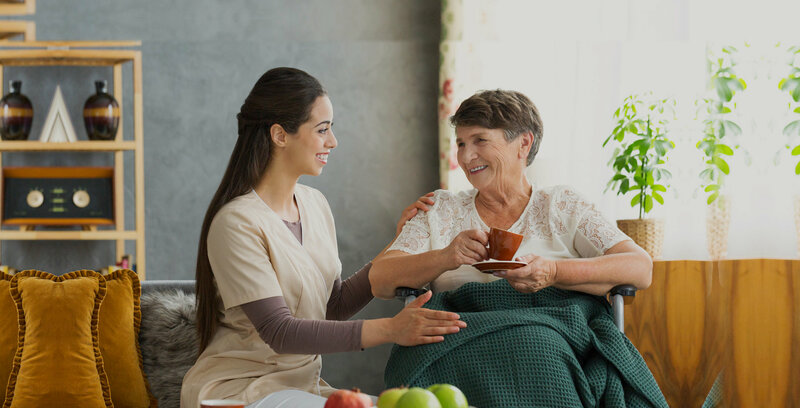 We understand that getting to know those who will take care of you is important, too. If you would like to contact us, please use the information provided.